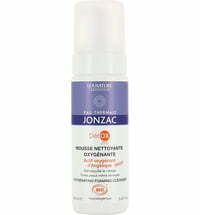 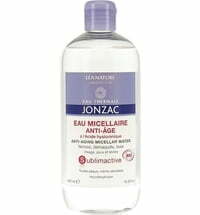 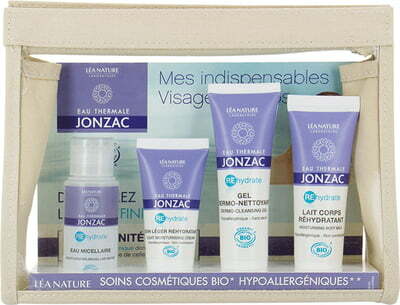 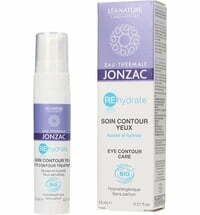 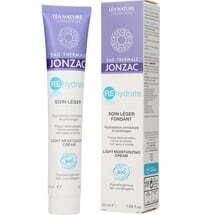 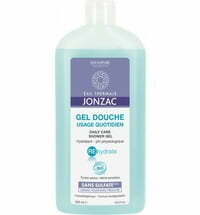 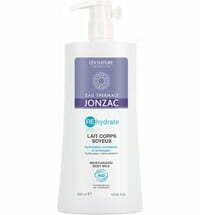 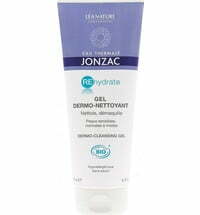 Discover the Eau Thermale JONZAC with these 4 hypoallergenic skincare essentials in mini size format. The set includes face cleansers, a moisturiser and body care product that are suitable for all skin types especially dry and sensitive skin. 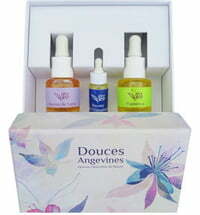 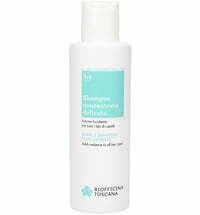 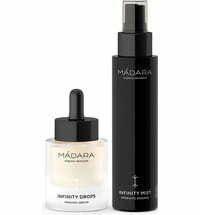 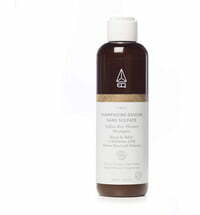 The products are gentle on the skin and can be used for babies and children.